I hope everyone is having a lovely Thanksgiving today! If you're a black friday shopper or you're an online black friday shopper, I've compiled a list of some deals and freebies that I came across through some of my favorite places and affiliates ... I just had to pass them on. Get a free trial pack of products from the Honest Company by signing up! Get your first JULEP maven box of nailpolishes for FREE with code 'FREEBOX'. A clothing subscription box for men. Use code in banner above for $180 worth of clothes for $60! For $60 per month give the gift of fashion and unbeatable value! That special man in your life will receive a had picked package from Five Four Club Clothing line worth $120 or more, guaranteeing a savings of at least 50% every month. Shipping is included with the subscription. All active club members receive an additional 25% off on the online store. One of my favorite sites for Men's clothing is Swell.com -- they are a surf style clothing retailer carrying the top brand names. The brands they carry are known for high quality and if you have a surfer/skater/snowboarder in your life I can guarantee they've heard of them. They usually have a sale going on and if not, they have good prices! Get over $200 in full-size, premium beauty, wellness, fitness, and fashion finds for only $49.99 each season from FabFitFun VIP. Use code 'BLACK10' to get your first box for $39.99! Every winter box will feature the Juice Beauty Green Apple Peel Sensitive that’s a total must-have for our cold weather beauty routine. The organic, high-end award winning peel retails at $39. Another favorite site is Zulily. 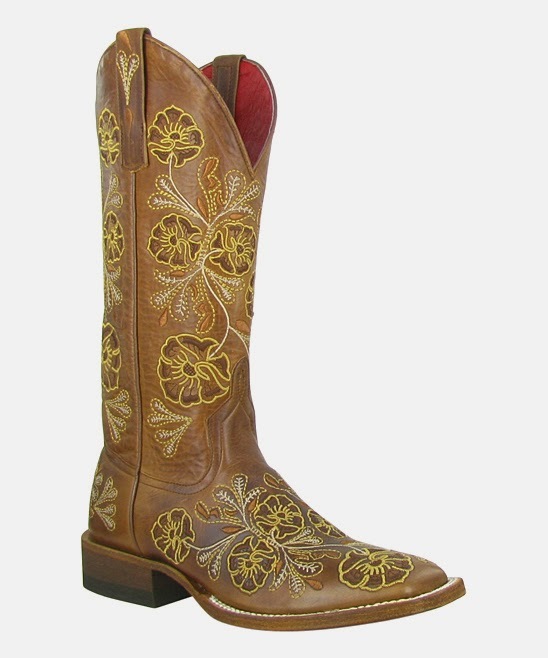 They have some lovely shops featured for women right now including a Justin cowgirl boot one. Oh my word... there are some good buys and some beauties! Everyday there prices are 70% off! IKEA has some great buys on furniture, stuffed animals, etc. Target has their deals live now for Black Friday! Get an iPad mini for $399 plus a free $100 gift card! Plus free standard shipping through the holidays. Happy day and happy shopping!